South Africa is popularly perceived as the most influential nation in Africa – a gateway to an entire continent for finance, trade, and politics, and a crucial mediator in its neighbours’ affairs. On the other hand, post-Apartheid dreams of progress and reform have, in part, collapsed into a morass of corruption, unemployment, and criminal violence. 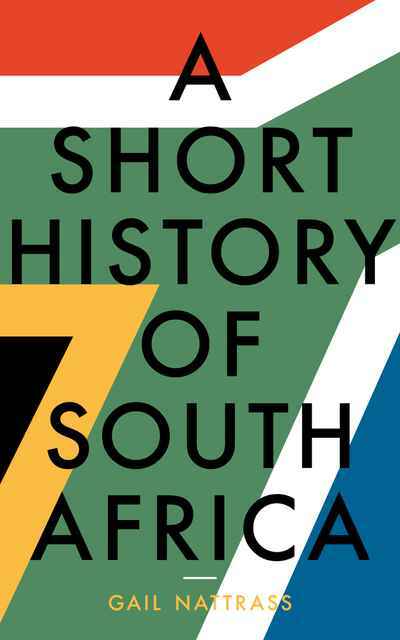 A Short History of South Africa is a brief, general account of the history of this most complicated and fascinating country — from the first evidence of hominid existence to the wars of the eighteenth and nineteenth centuries that led to the establishment of modern South Africa, the horrors of Apartheid, and the optimism following its collapse, as well as the prospects and challenges for the future. This readable and thorough account, illustrated with maps and photographs, is the culmination of a lifetime of researching and teaching across the broad spectrum of South African history.